Tiffany Norton transplanted from Texas with her husband and two sons with the desire to make Florida her final home. She graduated with a degree in Psychology in 2014, and her passion is geared towards helping others. Assisting in the sale and purchase of real estate provides one way to give back. 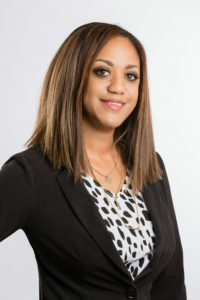 Tiffany joined the National Association of Realtors, and specializes in applying her expertise and market knowledge to create successful transactions. As a trusted advisor, she provides special attention and dedication to each and every client.